Matt has been providing investment advice for over 12 years on Long Island, New York. Matt studied at Columbia University and Stony Brook University where he received his Bachelor’s degree in Economics. 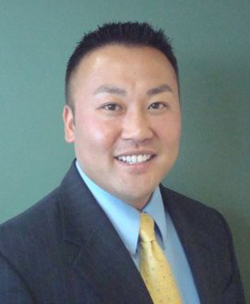 Shortly before graduating, he completed and received his FINRA Series 7 and 63 licenses. Matt primarily engages in fee-based financial planning with his clients. His approach combines traditional assets with alternative strategies when building investment portfolios to manage risk. Customized Recommendations are rooted in his 6 step process. Matt lives in East Moriches, NY and is married to his magnificent wife, Toni, of 7 years and is a proud father to his 3 year old daughter, Leila. His spare time is dedicated to family activities such as soccer and gymnastics.